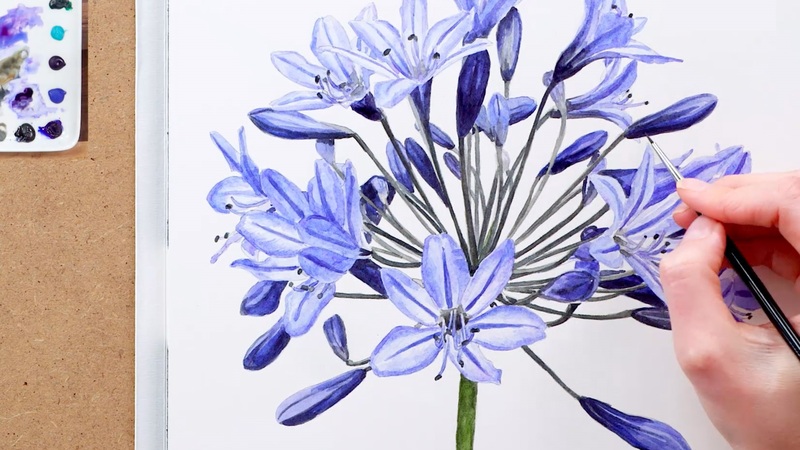 In this tip video I wanted to show you how I went about tackling a painting of one of the more complex flowers in the garden – the Agapanthus. They are certainly daunting. And not only do you want to get their structure looking right – but you want each individual bloom, as well as the whole itself to have a 3D quality. So why not grab your sketchbook and try out some of these techniques! You are amazing! 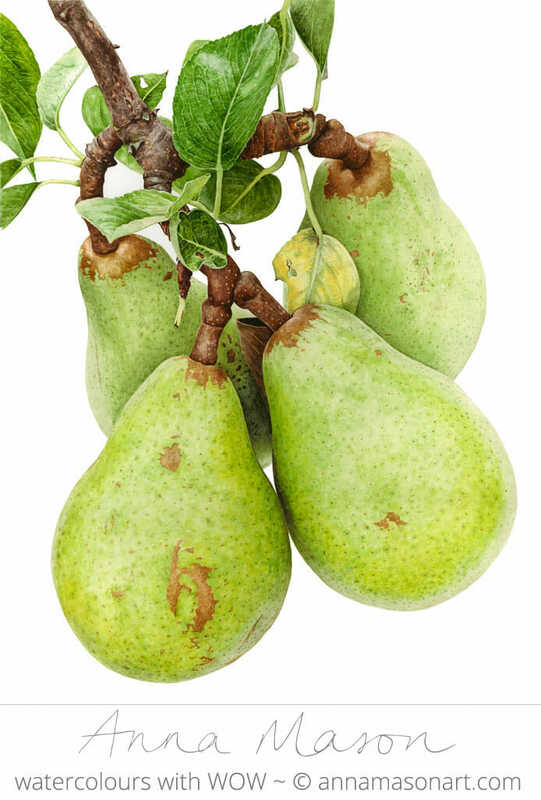 I would love to be able to paint like you. I am just starting out. 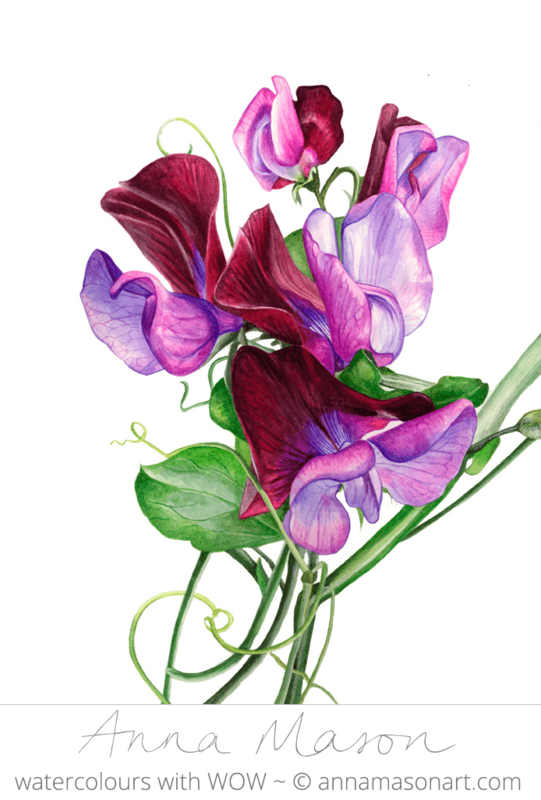 For me the thing is drawing the flower in the first place. 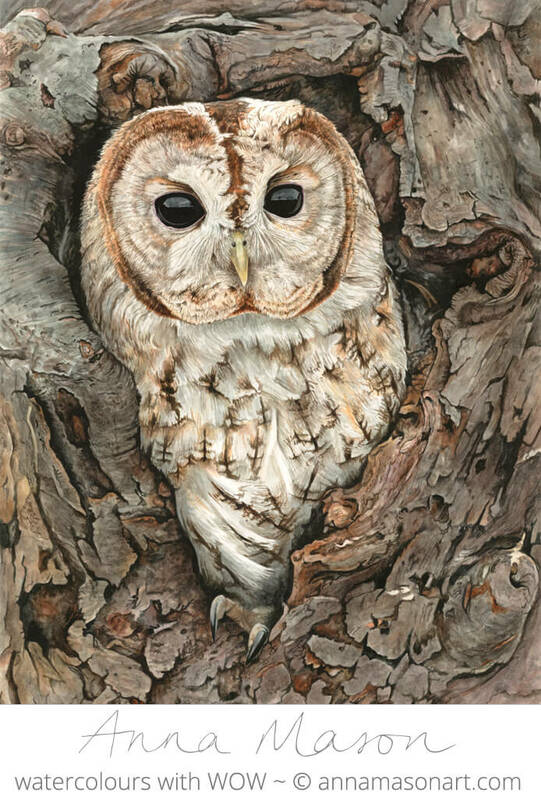 Purchased a light box but not for me,..
Love your beautifully detailed paintings. I am fighting with an agapanthus since 2 months: i begin to hate him…. Thank you for the details regarding sequence of colours you have applied. 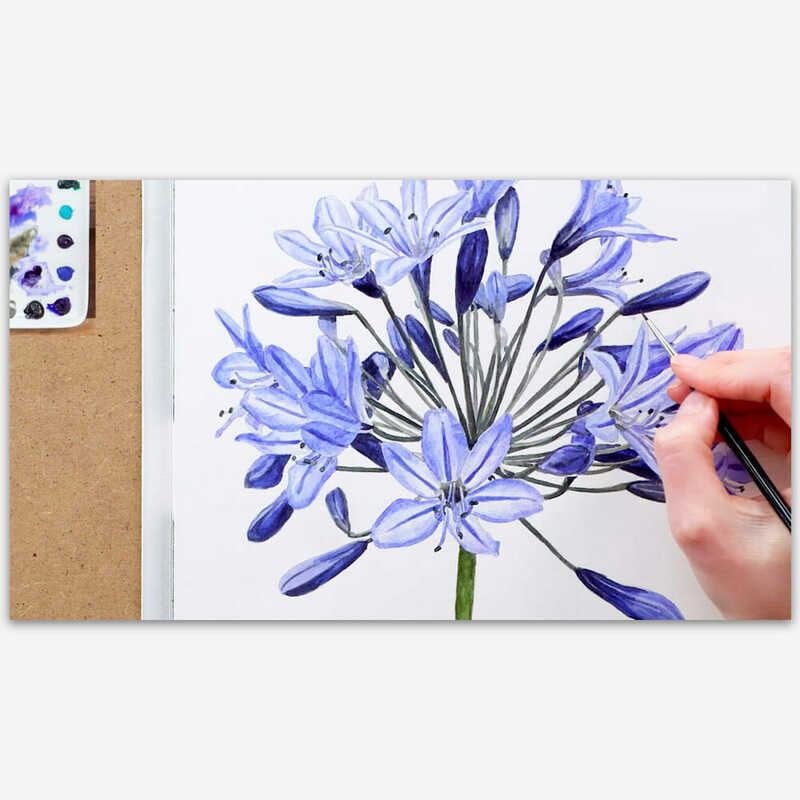 The 3D effect makes you think that you actually viewing the real Agapanthus. Very tricky!